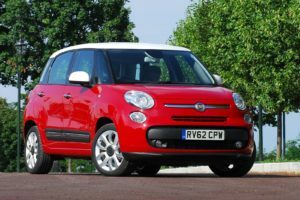 Fiat have always been a pretty popular brand, but when they released the Fiat 500, Fiat were suddenly propelled into the mainstream. 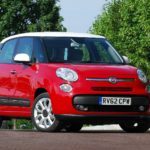 The Fiat 500 quickly entered the top ten most popular cars in the UK, and it’s quirky shape and funky colours made them a welcome addition to British roads.However, there has been something that has been plaguing Fiat for many years. And that’s reliability. In fact, at one point, Fiat were so unreliable that people began the joke ‘Fix It Again Tony’. But, has that changed? How reliable are Fiat? In this article, we look at whether Fiat have been able to shrug off their unreliability and how their reliability compares to their rivals.